Oh My Dog! (Sitters) is currently accepting new clients! 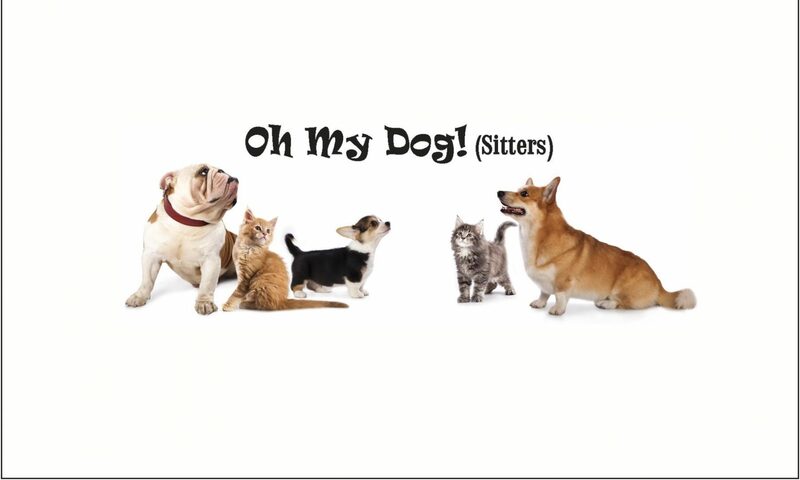 Call Amy or Dana to set up a meet & greet or email ohmydogsitters@gmail.com.